 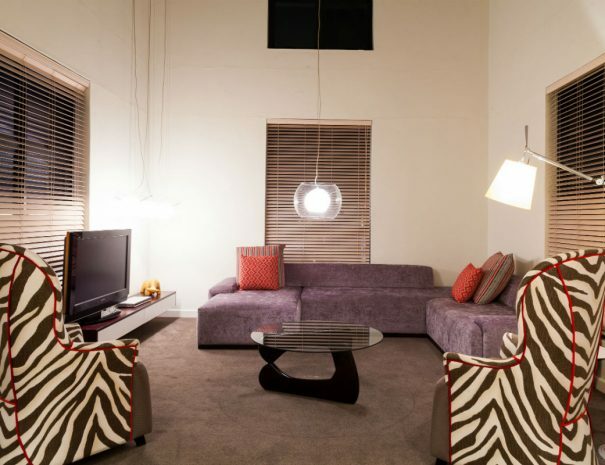 Luxurious, sophisticated, very spacious and air-conditioned throughout. 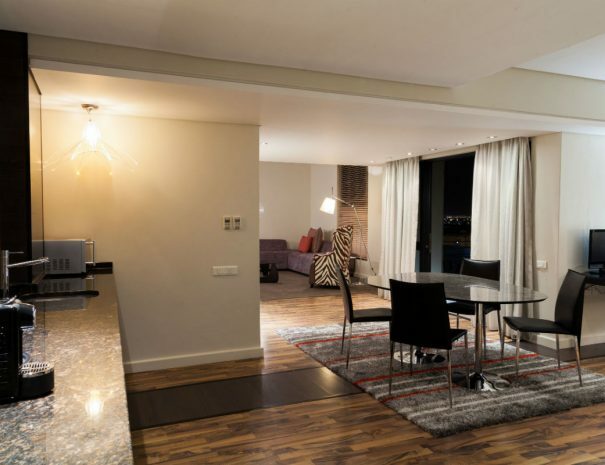 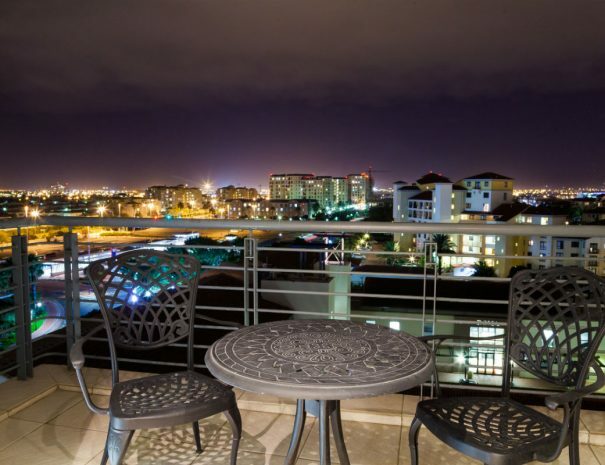 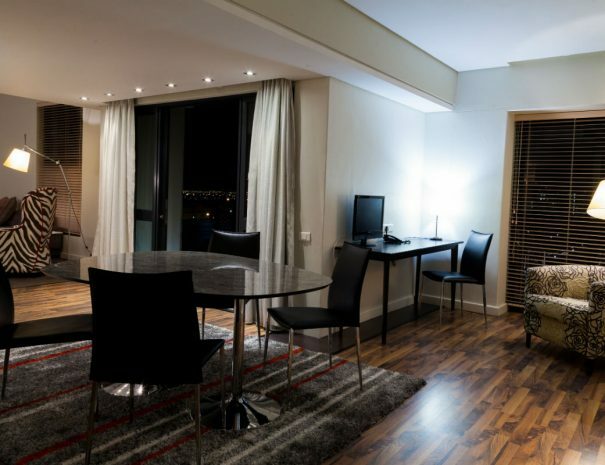 The Penthouses are semi self-catering with a microwave, silent mini bar fridge, crockery & cutlery, as well as a 6-seater dining room table, executive work station, spacious living area with LCD TV and DVD player and balcony. 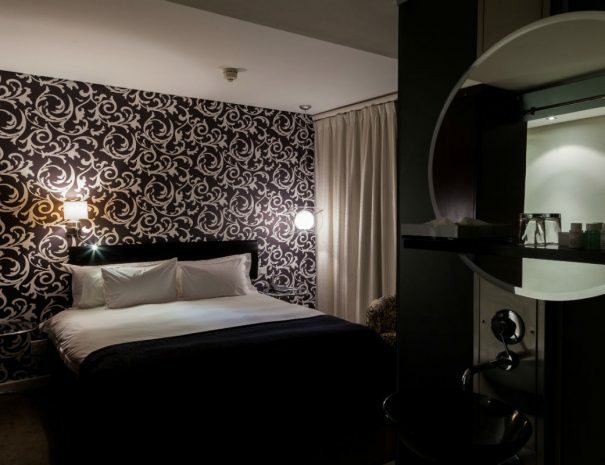 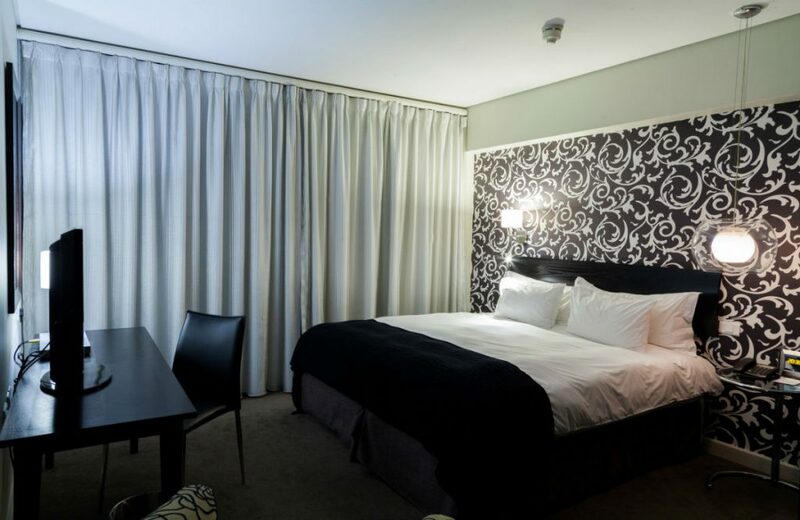 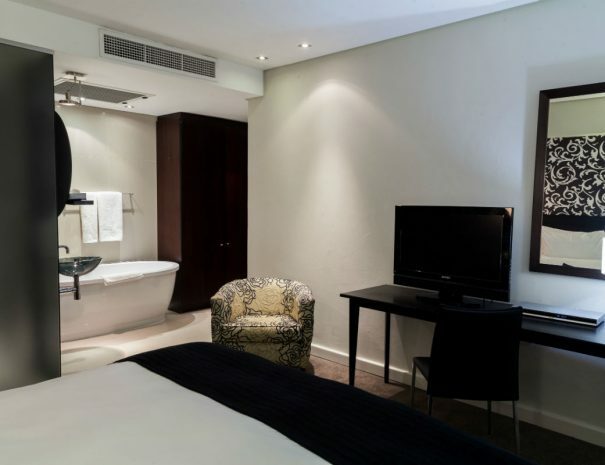 King size beds grace every bedroom and come complete with fine linen, as well as LCD TVs in each. 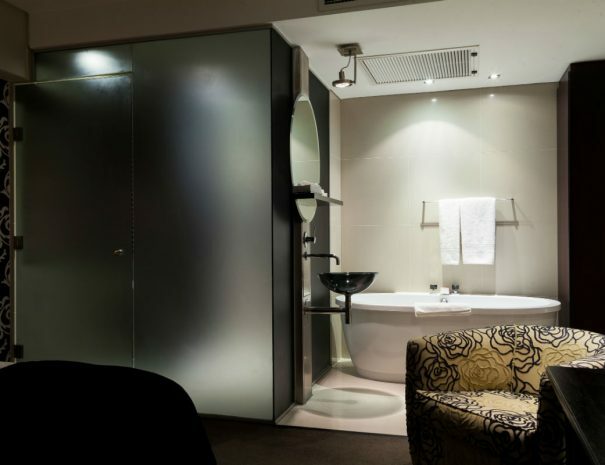 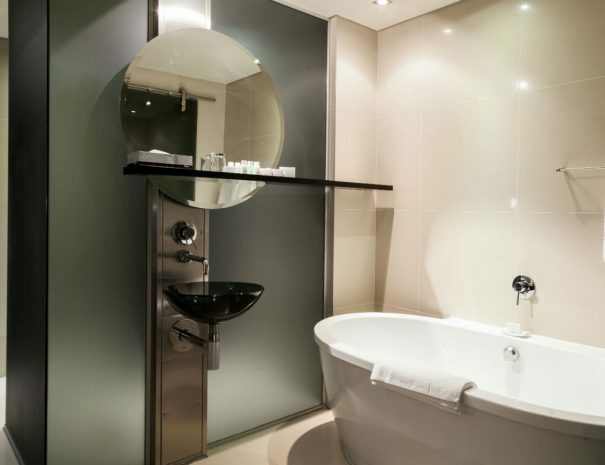 Two bathrooms with deluxe free-standing bath tubs or separate walk in showers en-suite.